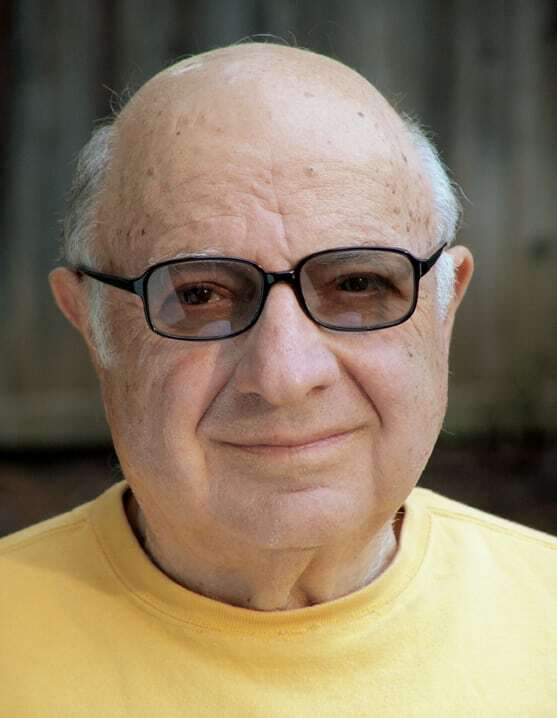 Los Angeles — Dee Caruso, 83, died Sunday, May 27, 2012 of pneumonia at his home in Brentwood, California. Dee, started his career writing for nightclub comedians, such as Don Adams and Martin & Rossi. He and his writing partner, Gerald Garder wrote shows for comedians Jack Benny, Jerry Lewis, Don Adams, Don Rickles, Debbie Reynolds, Robin Williams, Bill Cosby and The Smothers Brothers. They were the head writers for the original TV series, ‘Get Smart’ created by Mel Brooks and Buck Henry. They also penned an unusual game show ‘Screen Test’ which starred their ‘Get Smart’ leading man, Don Adams. They created the TV series and were the head-writers for the, The Monkees. They produced and wrote for, ‘The Red Skeleton Hour’ and also co-produced and co-wrote the teleplay for a pilot/sitcom called, ‘The Pickle Brothers’, the story was typical of any 1930’s Marx Brothers film and starred the comedy group, ‘The Uncalled for Three’. They also wrote feature films, ‘The World’s Greatest Athlete’ for Disney and ”Which Way To The Front and Doin’ Time’ for Warner Brothers. Their ‘Gilligan’s Island’ with Phil Silvers and two of their ‘Get Smart’ episodes were picked as among the top fifty sitcoms. They also teamed up for several TV movies, including, ‘How to Break Up a Happy Divorce’ which they wrote and produced starring Barbara Eden and ‘Break Up’ with Bernadette Peters and Bruce Davison. Dee was nominated for a prime time Emmy for ‘That Was The Week That Was’ with David Frost. He co-taught a class with his wife, Sandra, called ‘What’s Funny, What’s Not” in the ULCA Extension for 10 years and after that he became a Professor of Screenwriting at UCLA School of Theater, Film & Television for over 20 years. Dee was a man who really didn’t like to brag; in fact, he was rather shy. He was a quiet star behind famous people, and that’s what made him special. He is survived by his wife of 47 years, Sandra Caruso and his four-legged friends, Pinochle and Shadow. Services will be held Sunday, June 3rd @ 3:00 pm at Pierce Brothers Westwood Memorial Park, 1218 Glendon Ave., Los Angeles, CA 90024. Healgrief has a memorial to share with you. https://healgrief.org/dee-caruso/ We invite you to express condolences, share special memories and photos and light virtual candles to honor and celebrate the life of our loved one. We also invite you to share this with others who may want to be notified as well. You may do so by sharing the link or by clicking the “Share this Memorial” button from within the memorial itself.